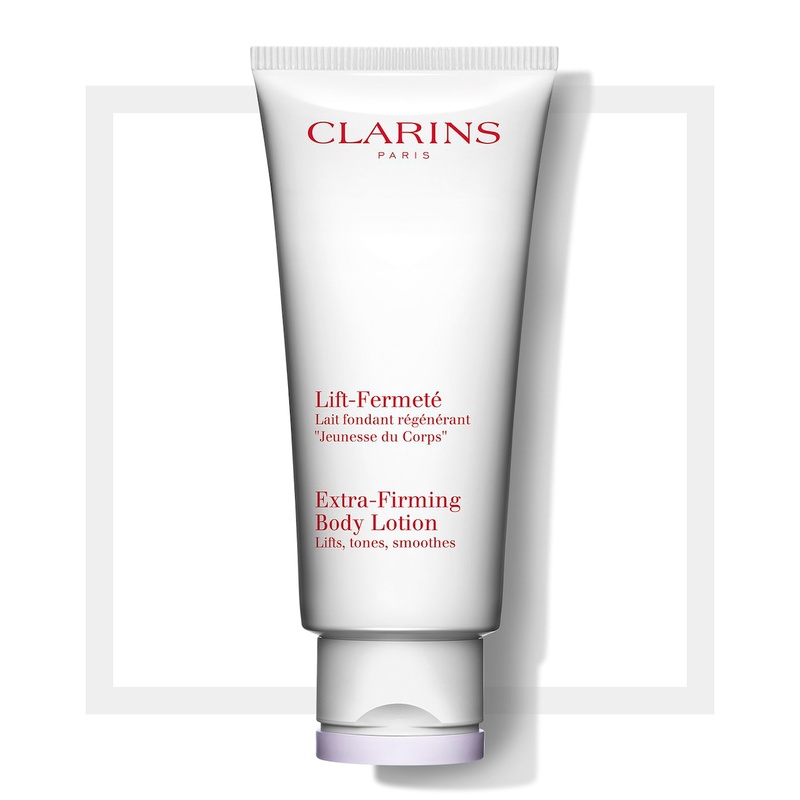 Clarins Extra-Firming Body Lotion is a fresh, light, readily absorbed lotion. It is rich in regenerating and firming plant extracts which helps to restore the skin’s youthful density and elasticity. This moisturising, refreshing body lotion instantly smoothes away lines and leaves skin soft, refreshed and satin-smooth. This body lotion has a milky texture and is suitable for normal, dry, combination and oily skin types. – Apply in the morning and/or evening. – Focus on the thighs, midriff, bust and underside of arms. 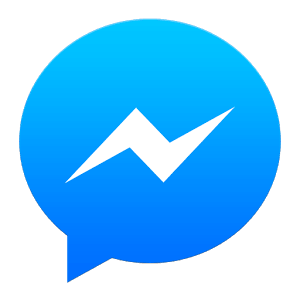 + Skin is instantly smoothed. + Skin tone improves day after day. Lemon thyme protects the elastin fibres which increases flexibility. Bocoa andCentella asiatica promotes the synthesis of collagen fibres.